Heston’s Lodge was established in 1943. Myrl Heston came from Chicago to visit the area. At the time, he wrote to his cousin, stationed in the South Pacific. 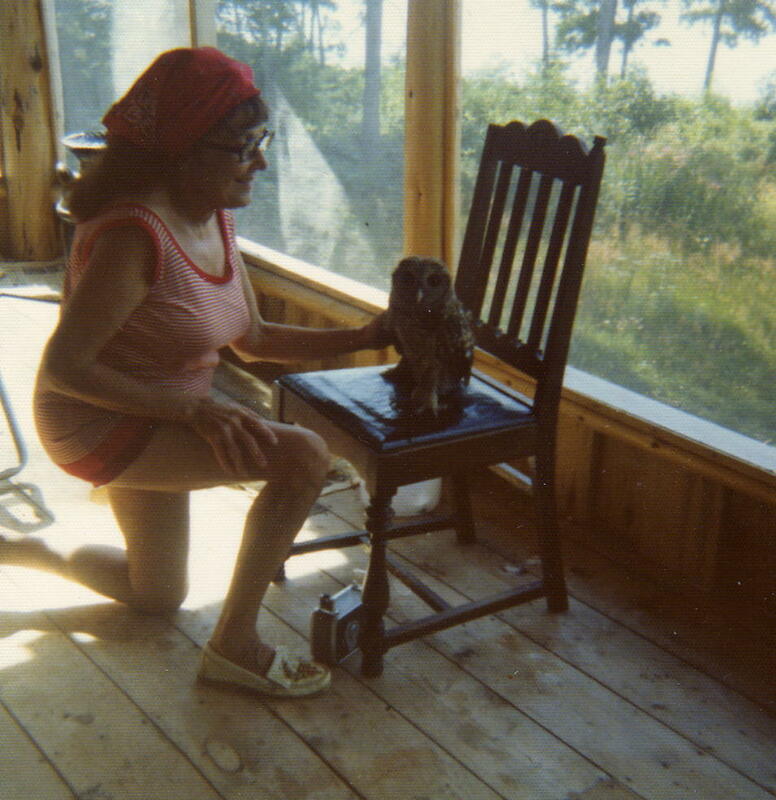 “Virl,” he said, “I bought a Paradise.” Myrl and Peggy moved to the lake, and together operated Heston’s until 1971, when Myrl passed away. 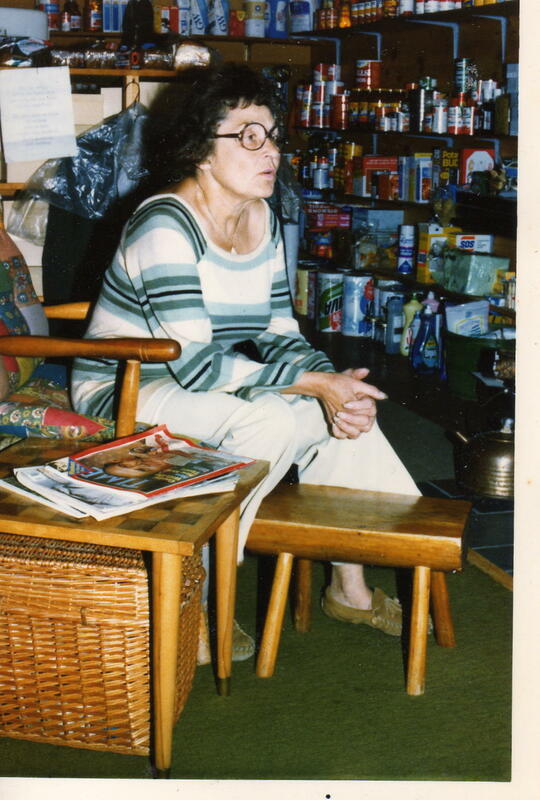 Peggy continued running the lodge until 1984. Summers were filled with family, when daughters and grandchildren would come home and help with all of the jobs required of a lodging business. 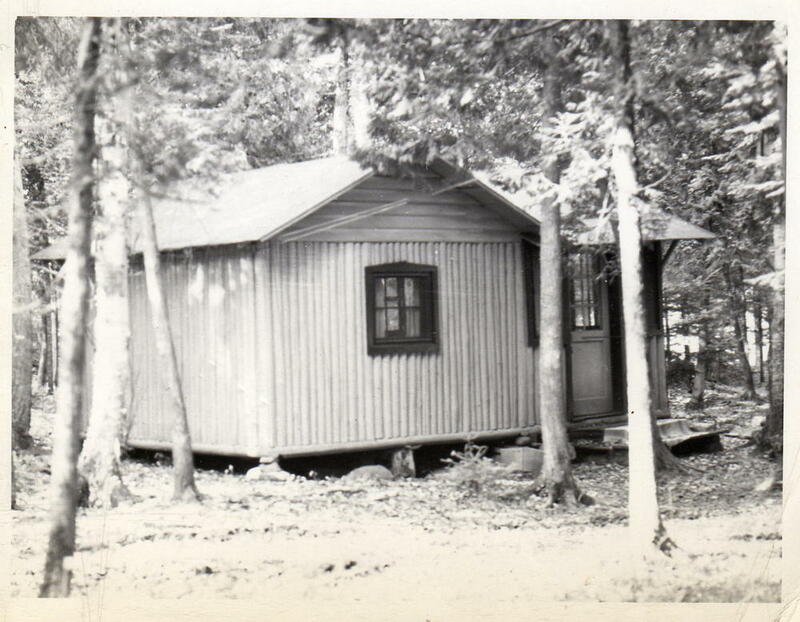 In the winter, Peg was often on her own, and kept just two cabins open. It was a large task for her, but Peggy was never one to shy away from all of the hard work. 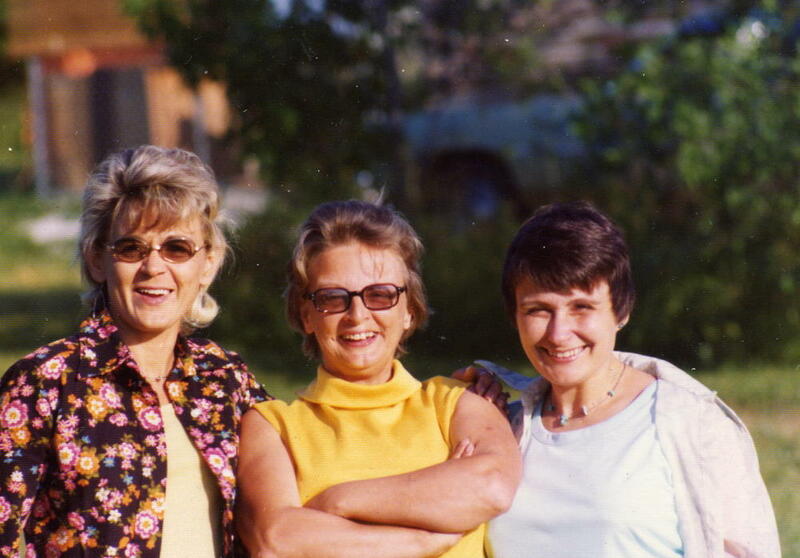 When she “retired”, she moved to Grand Marais and worked in various jobs. She answered phones and greeted visitors at the tourism information booth. In her mid-eighties, she took a position with the Johnson Heritage Post Art Gallery, and for many years, welcomed people to see the exhibits. 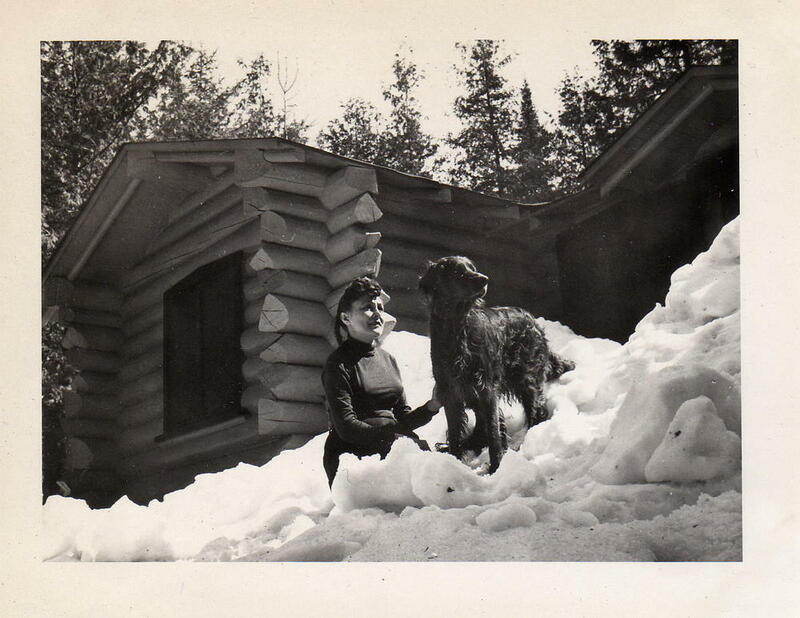 Many people remember her from that post, as well as seeing her walking all over Grand Marais. Peggy passed away in 2007, at the age of 94. 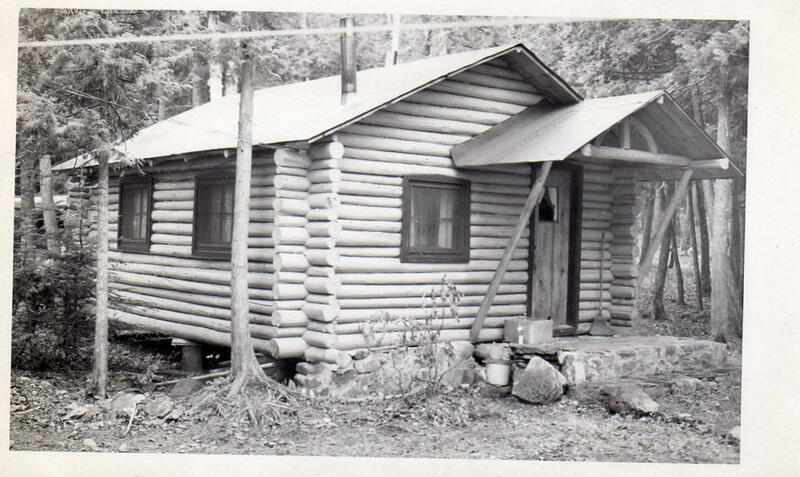 In 1979, Peggy’s daughter Sharlene, and her husband Chuck, moved permanently to the Trail. They ran the resort until 1989. Sharlene is still active in the business, and lives near the lodge. She spends some time in Alaska, but Gunflint Lake will always be her home. Browse the gallery of historical photos, to gain a sense of what the land was like in the early years of Heston’s. We value our long history as a family business, and we appreciate the opportunity to share that.